Are you starting to feel the spring fever? I’m not quite there yet in terms of the weather (I love snow and totally wish I lived in Boston to experience the 96+ inches they have right now), but in terms of my makeup, I’m there. I’ve been stepping away from the dark-toned cosmetics recently in favor of lighter, slightly warmer colors. I could go for the typical spring lip color (pink, pink, and more pink), which I’ll probably end up sporting plenty come April and May. 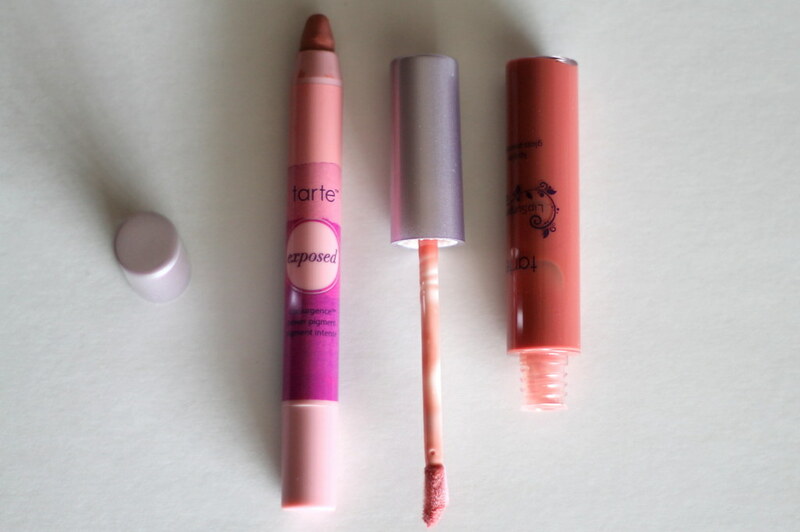 But recently I’ve been reaching for Tarte’s Exposed set (lip gloss and lip pencil). 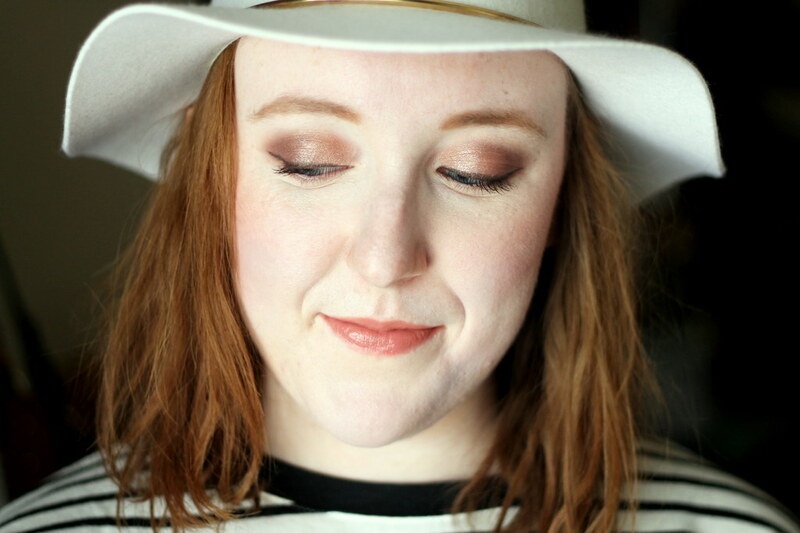 It’s winter meets spring in makeup form: a warm, brown-toned pink that complements my pale skin tone perfect and that would look fab on almost everyone.